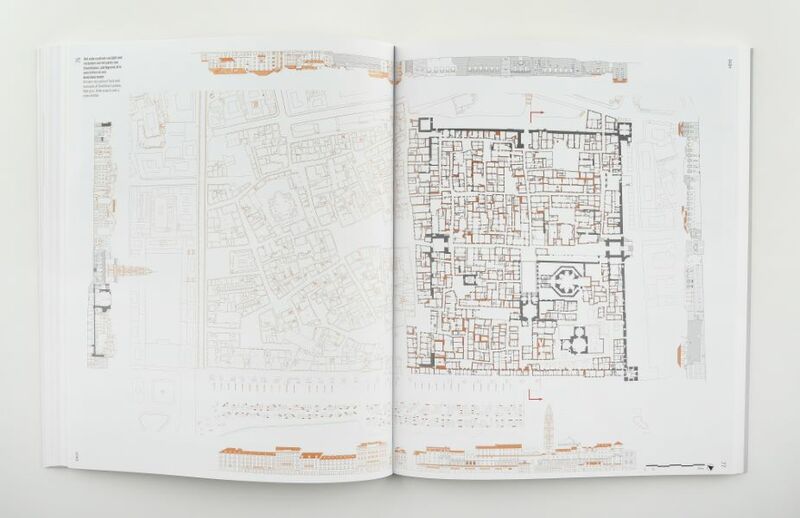 Following the largescale production of new buildings in the second half of the twentieth century and the quietude of the economic crisis, a new practice is emerging. Finding ways to reuse the existing building stock plays an important part in that practice. 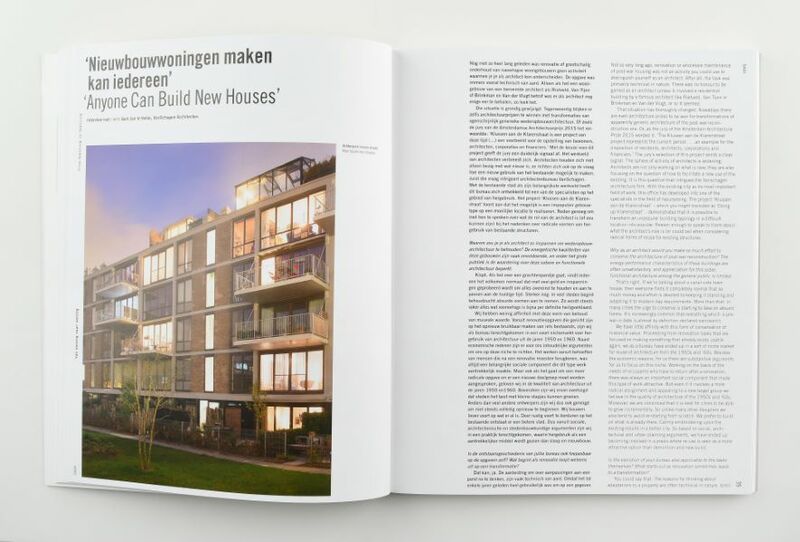 Towards a more sustainable use of resources and social capital, this focus on the transformation of the existing housing stock is a promising assign ment for architects and developers. 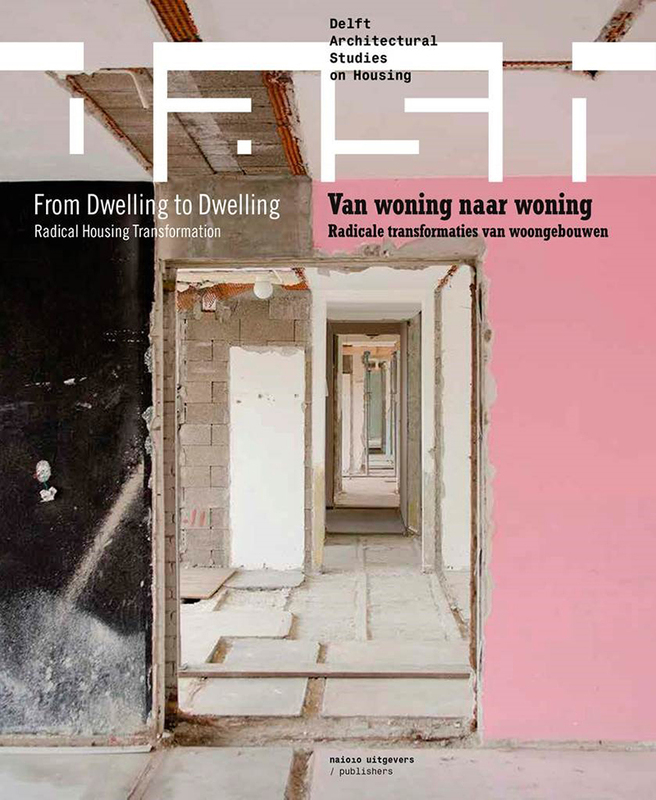 In the Netherlands, all eyes are on the postwar housing that, built in the reconstruction period, is due for servicing on technical grounds alone. This challenge isn’t new. Social change has gone hand in hand with readjustment of the housing stock for centuries. 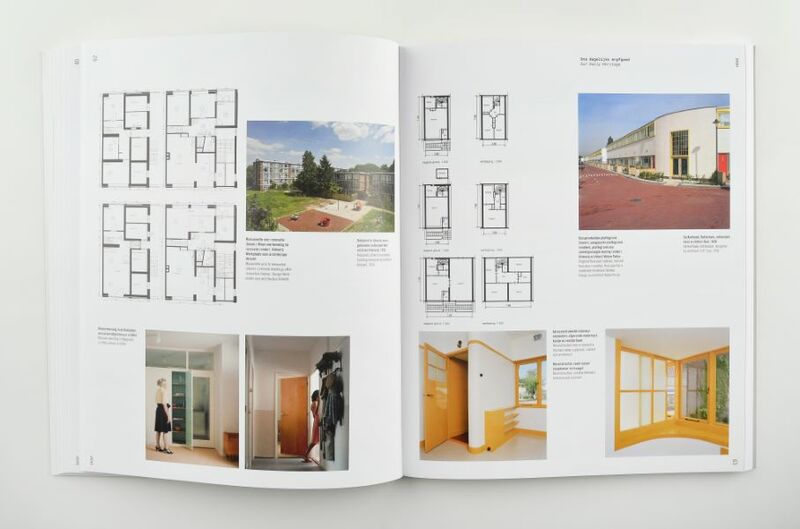 This DASH brings the current challenge into historical and international perspective, with essays that shed light on the subject from different standpoints as well as newly documented examples – from Diocletianus’s palace in Split to The Albany in London and recent projects as the Klushuizen (DIY houses) on U.J. Klarenstraat in Amsterdam.